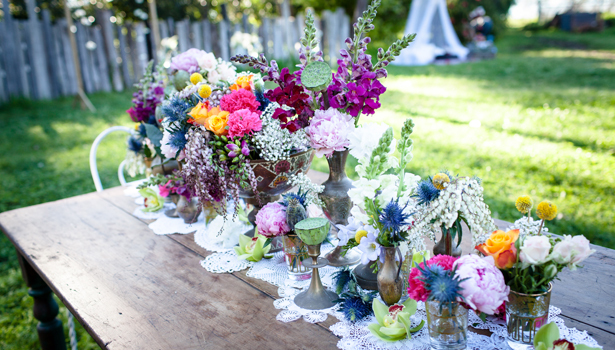 One of the big wedding trends of the season is to feature stylish vintage décor throughout your ceremony and reception. Rather than splashing out on pretty vintage crockery and mis-matched vases that you will never use again, a great way of keeping up with this trend is to hire one-of-a-kind vintage pieces from Pretty Willow. We caught up with Kristy from Pretty Willow, a self-confessed design addict, to find out a little bit more about this latest style and how you can achieve it. Your business is quite unique; where did you first get the idea from? I have always been attracted to things that are weathered and worn, and after not being able to find any rentals that reflected my style for my own reception, I set about gathering bits and pieces. After months of collecting more and more pieces we were faced with the question, “What are we going to do with all these things when we we’re done with them?” We ended up planning not only for our wedding (October 2011) but the launch of Pretty Willow (August 2012). I always keep an eye out for wedding and design trends on Instagram, my favourite wedding blogs and Pinterest. But I also get a lot of inspiration from looking through my own collection, which is a treasure trove that is always growing and evolving. Why is wedding décor so important? 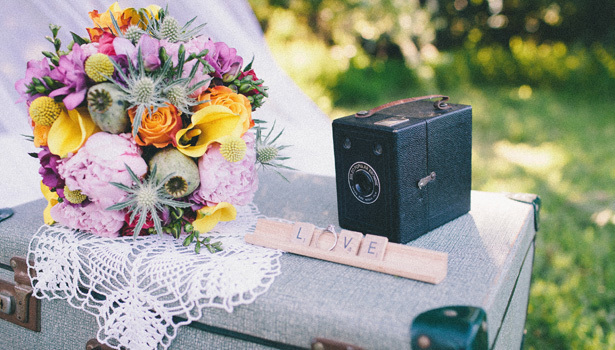 Vintage items and décor can add special touches to any event and choosing props that are special to you can make a wedding very personal and unique. 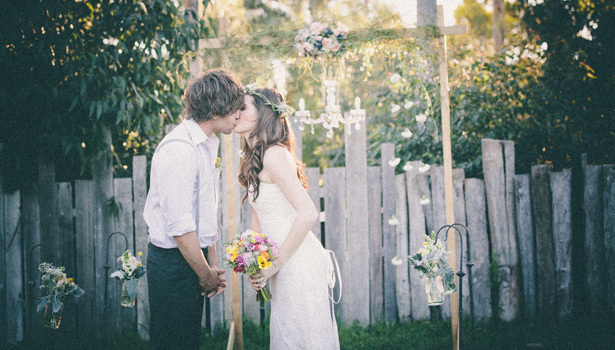 So it is important to make your wedding day authentic to your relationship and personal style. What are the current trends that brides are looking to follow in wedding styling? I think vintage pieces will always be popular as they tell a story of where they came from, plus they remind the bride or groom of their childhood, or pieces that they grew up with from their parents and grandparents. 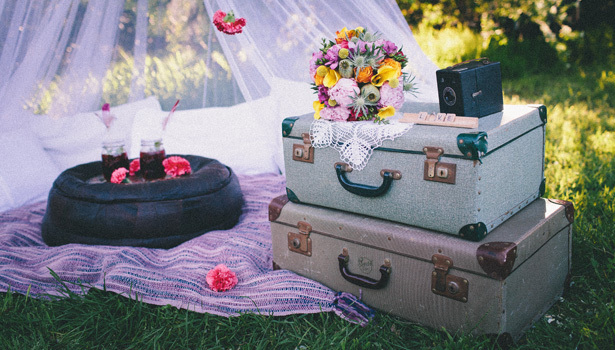 Vintage pieces are always a talking point at a wedding. What advice can you give them to achieve this look? Hiring pieces from Pretty Willow will help brides (or anyone for that matter) add vintage flair into their events without having to pay an arm and a leg to buy it all themselves. 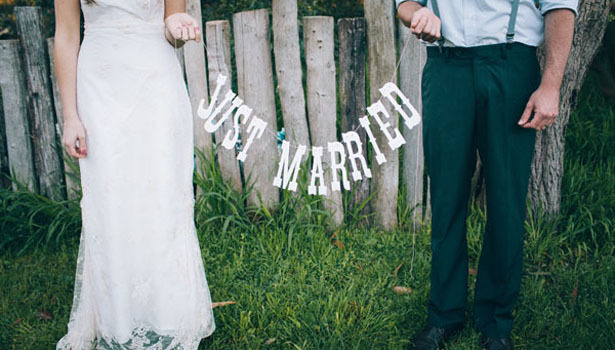 What would you say are the essentials needed for a DIY wedding? 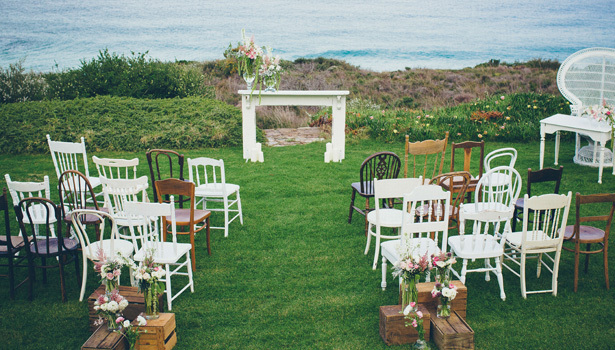 Firstly gather together your family and friends; think about how you want your wedding to look and feel, and finally have fun and enjoy the planning process! Which celebrity wedding would you most like to style and why? I am obsessed with jewellery by Samantha Wills, so I think styling her wedding would be a dream-come-true. Her designs are perfectly vintage-style bohemian luxe, which I absolutely love. Pretty Willow’s ever growing rental collection is a treasure trove of gorgeous, one-off pieces that will add style, originality and whimsy to a vintage wedding that begs to stand out from the crowd. 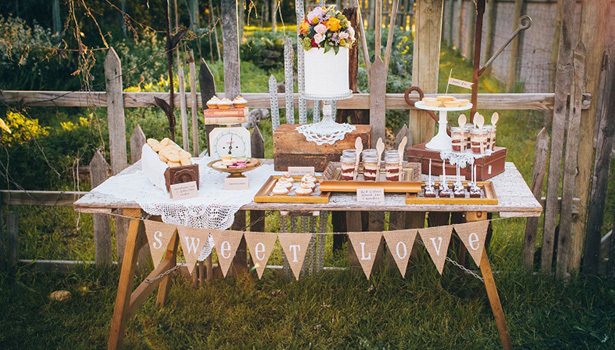 From a romantic arbour, hand-crafted signage and rustic vintage chairs to original wishing well ideas and sweet-as-pie cake stands, Pretty Willow has an extensive range of alternative and old-world props to bring charm and originality to please even the most discerning bride. 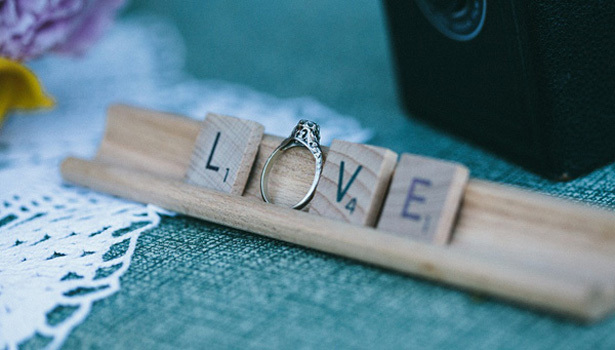 If you haven’t found a venue yet, check out our range of wedding venues and see if they are free for your big day.